Alaska Summer 2019 Air Promotion – Complimentary Economy Class Air Roundtrip on Select Voyages. This is the year to explore new frontiers and make your own living history, and you can experience it all while delighting in Complimentary Economy Class Air Roundtrip. Venture back in time while exploring the illustrious history and natural wonders of North America. Spend summer on an Alaska voyage that takes you from the urban sophistication of Vancouver to the small railroad town of Seward, the perfect launching point for excursions into Kenai Fjords National Park. Along the way, experience Juneau’s pioneering prowess and the rugged beauty of Skagway’s gold-rush country. 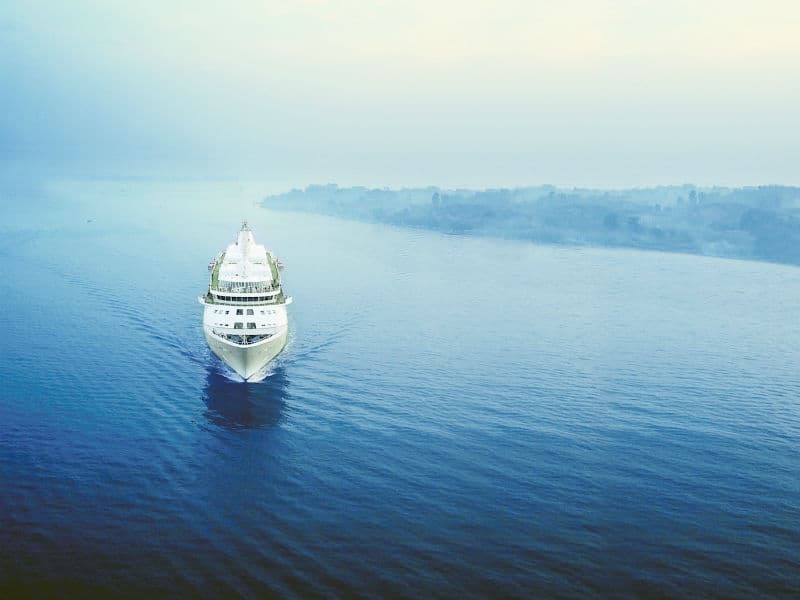 A season of adventure is upon us, and now is the time to start planning an incredible voyage with Silversea. Contact your Avenue Two Travel advisor for applicable voyages today!